Our artisans craft the most delicate yet durable baby knit sweaters and accessories from the finest natural alpaca yarns, pima and organic cotton. 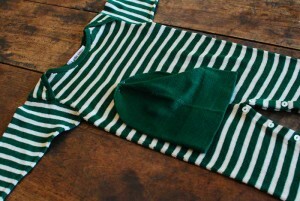 The baby knitted clothes we produce are of a superior quality and use only the softest, gentlest natural materials. Check out a slide show of some of the baby knits we’ve done for clients.